Who’s to blame for all this exaggeration? Oliver pointed his finger at the media, singling out the Today show in particular. But according to the International Society for Stem Cell Research, scientists also need to start taking more responsibility for overhyped claims about their work. Today, for the first time, the group issued guidelines urging researchers to communicate their findings to the public in a more balanced way. These guidelines place the onus squarely on researchers to prevent hype at the source — a recognition that exaggeration can mislead people and even be dangerous. 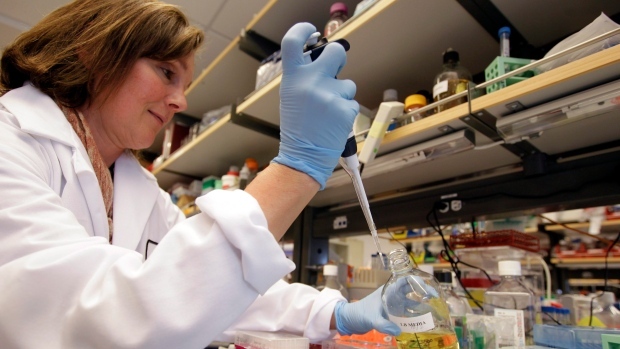 Be the first to comment on "Stem cell researchers: ‘Stop Hyping up stem cells’"